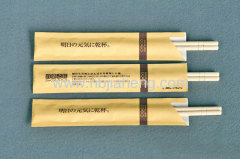 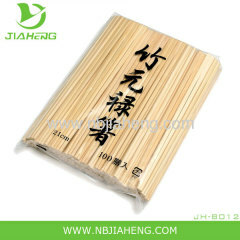 1,Natural product,have very beautiful surface. 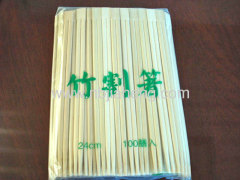 2,Made of 100% high quality bamboo material. 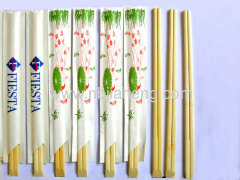 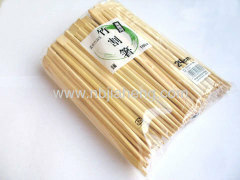 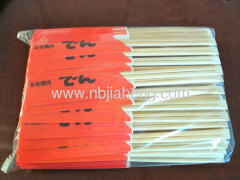 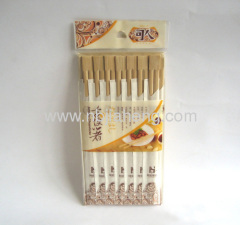 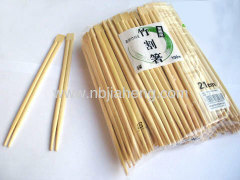 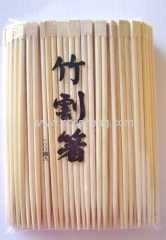 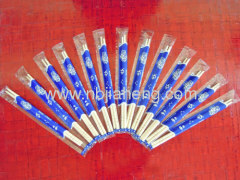 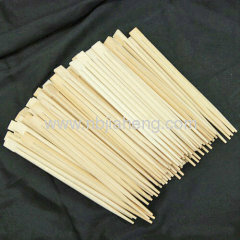 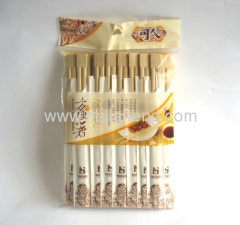 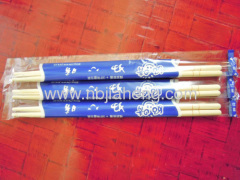 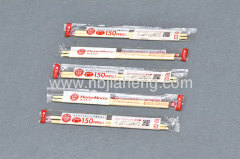 Group of Bamboo Chopsticks has been presented above, want more	Bamboo Chopsticks and Natrual Bamboo Chopsticks, Please Contact Us.